Barely 24 hours after the Kogi Central Senatorial rerun election was declared inconclusive, the Independent National Electoral Commission, INEC has reversed its decision and declared the Peoples Democratic Party, PDP candidate, Ahmed Ogembe as the winner. National Mirror gathered that the returning officer has admitted that there was mistake somewhere and that the mistake has been corrected which now pave way for the PDP candidate to emerge as the winner of last Saturday Kogi Senatorial rerun election. Embattled National Chairman of the Peoples Democratic Party (PDP), Senator Ali Modu Sheriff, yesterday vowed not to resign despite criticisms trailing his emergence. The National Executive Committee (NEC), in defiance to the stance of the party’s Board of Trustees (BoT) which rejected him, appointed the former Borno State governor last Tuesday. 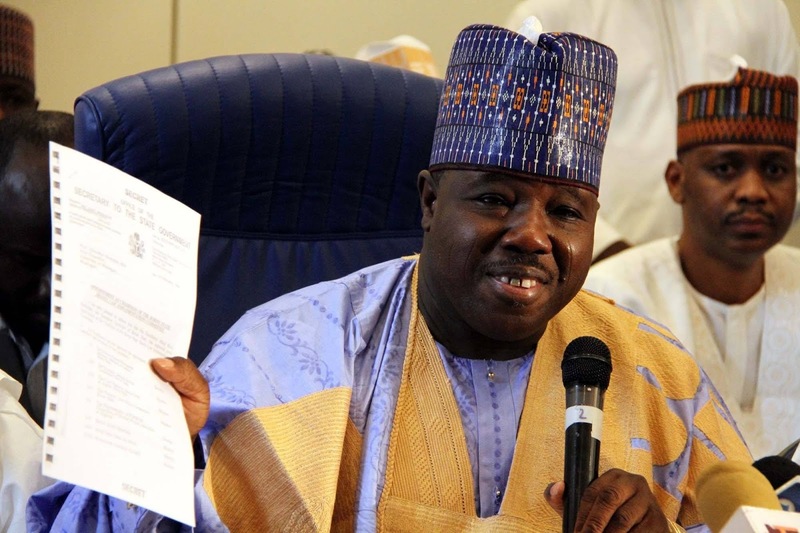 Ali Modu Sheriff, the newly-appointed national chairman of the Peoples Democratic Party (PDP) on Wednesday, February 17, promised to lead the party to regain control of the federal government in 2019. 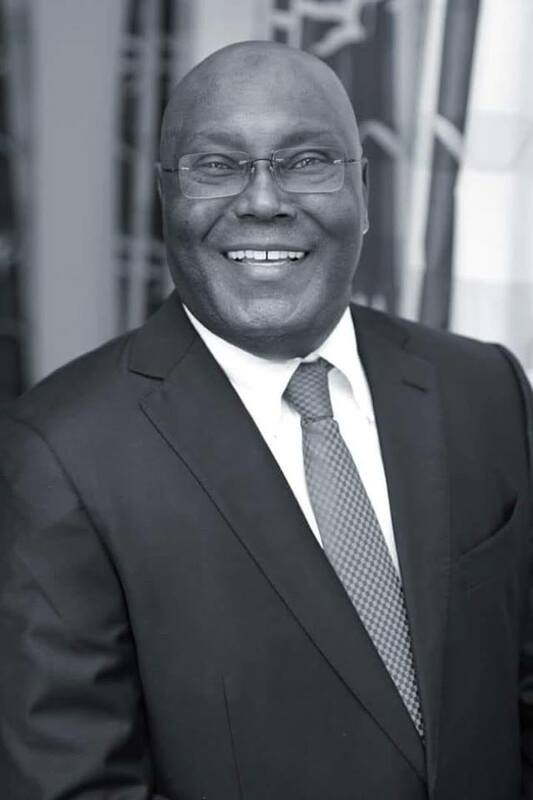 He stated this in Umuahia, the Abia State capital, during a thanksgiving service organised to mark the victory of Governor Okezie Ikpeazu at the Supreme Court.